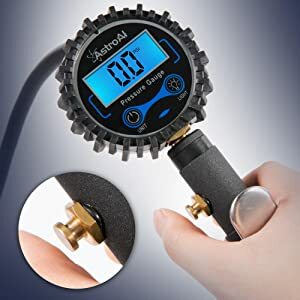 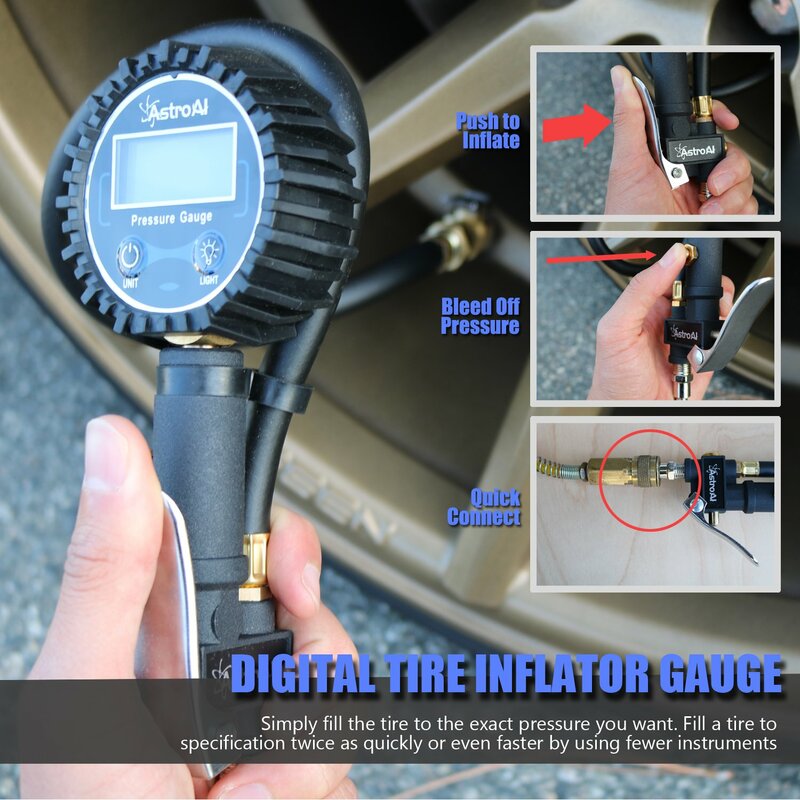 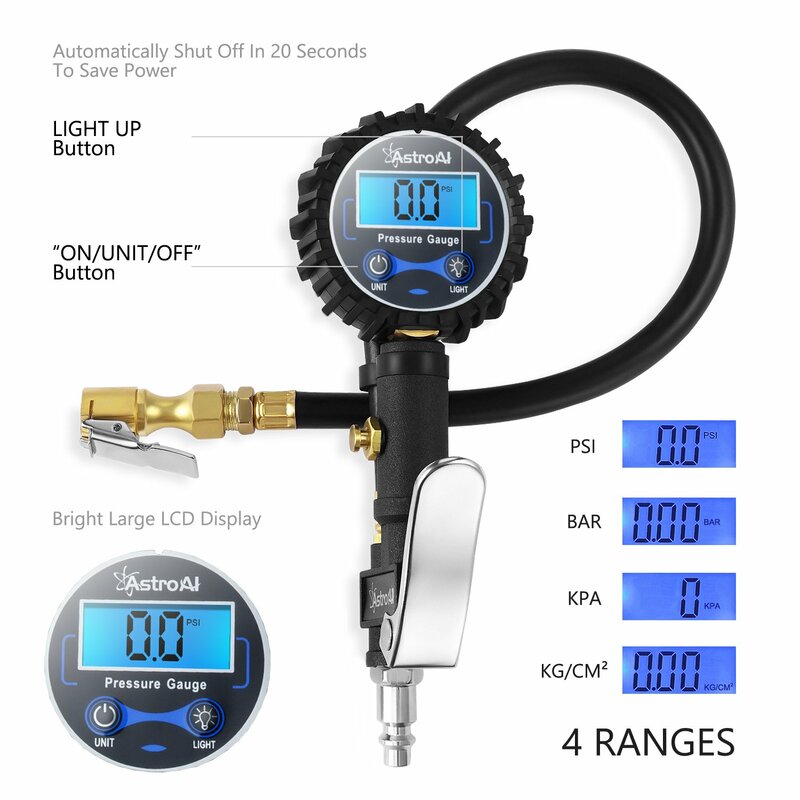 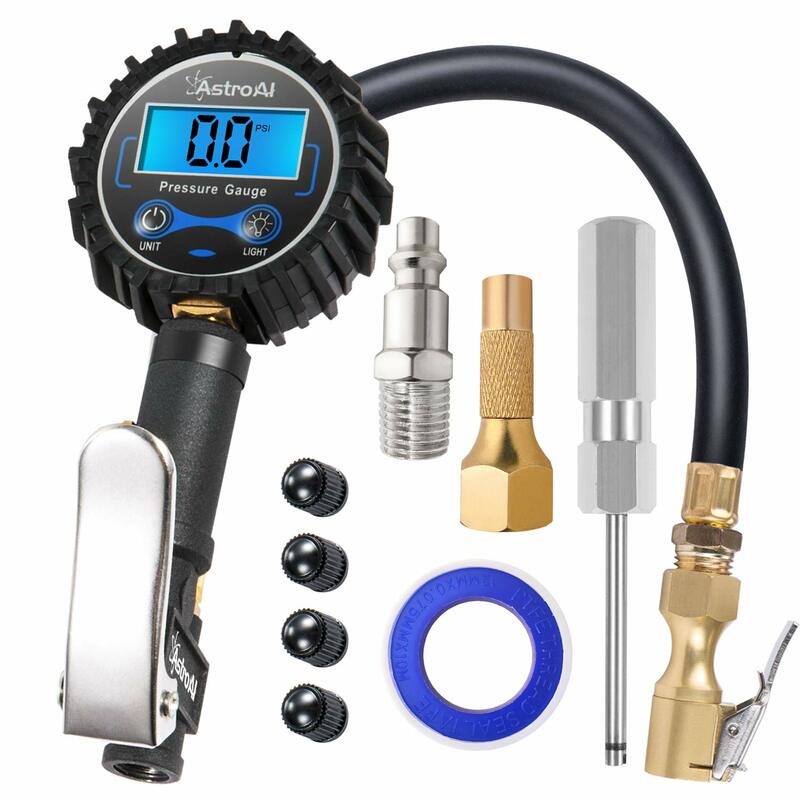 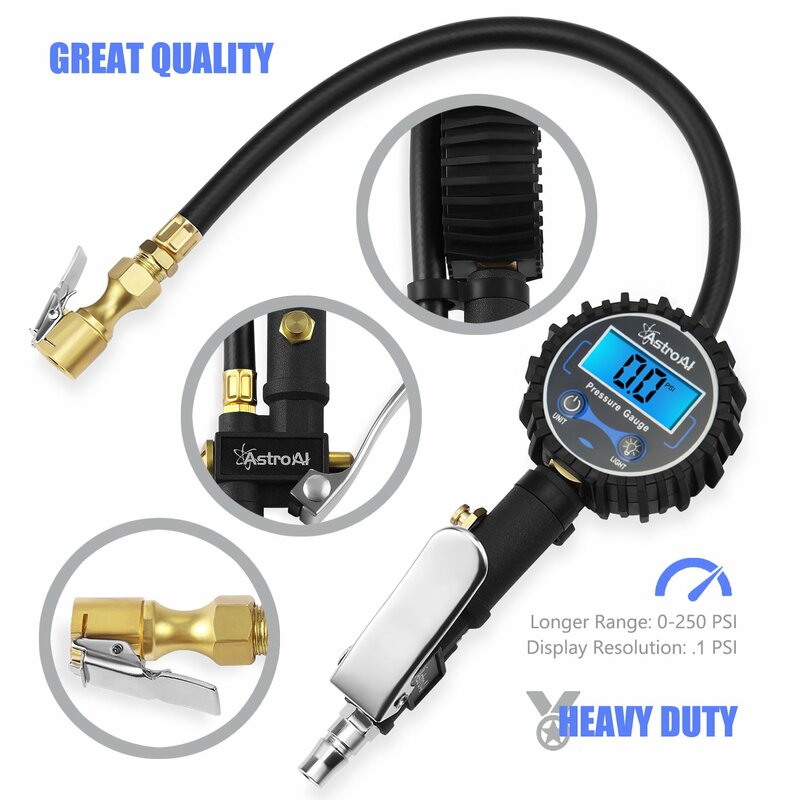 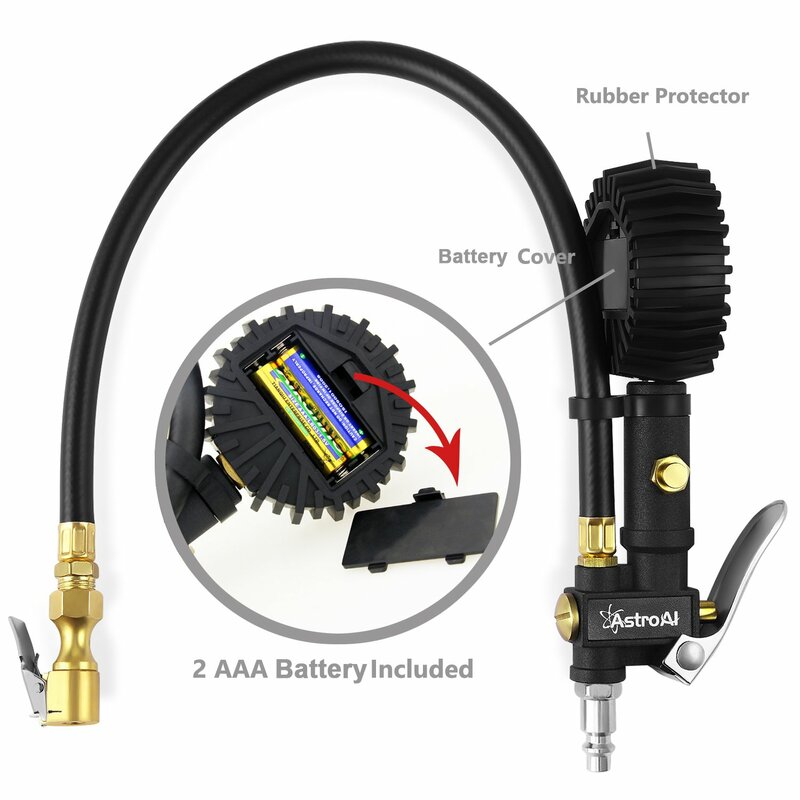 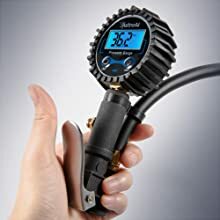 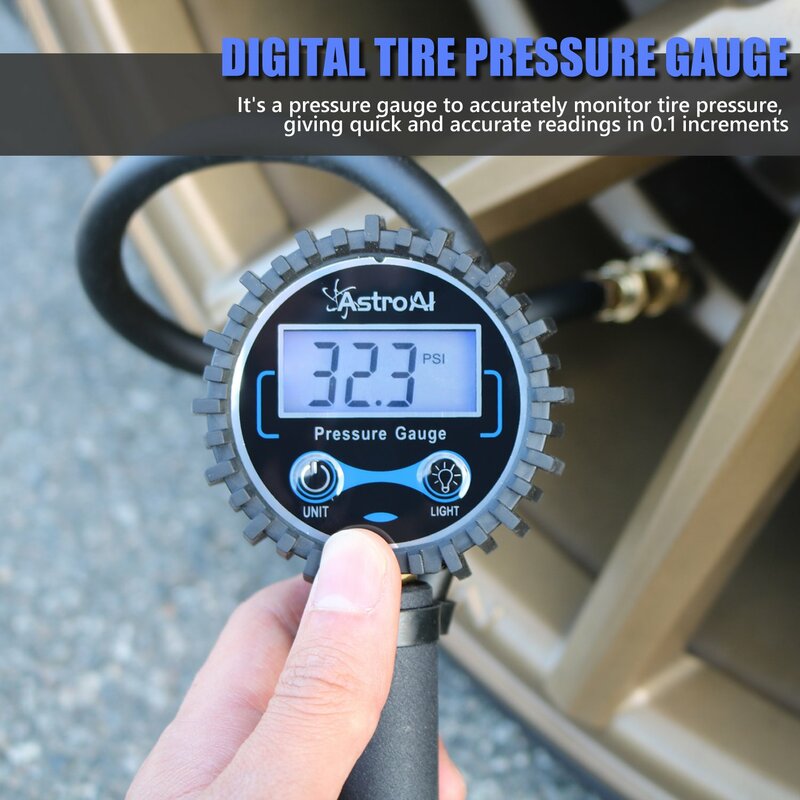 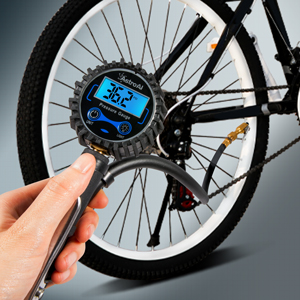 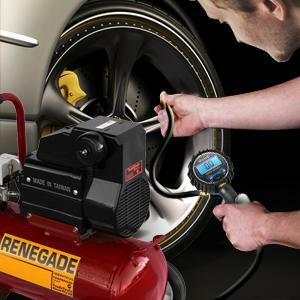 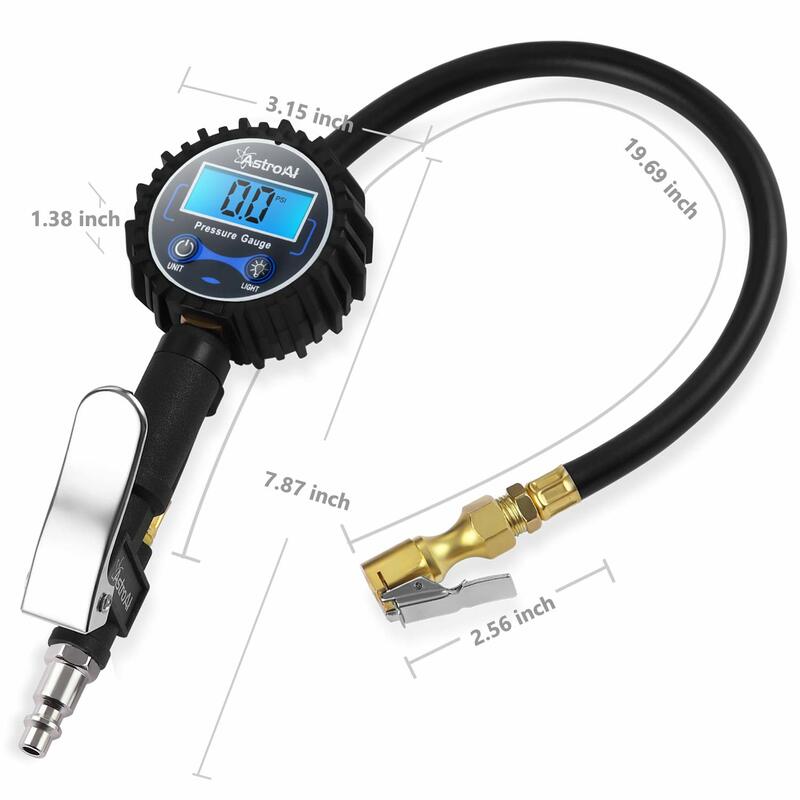 Kit includes an inflation gun, chuck, gauge, hose, and bleed valve, all in one unit. 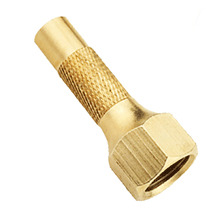 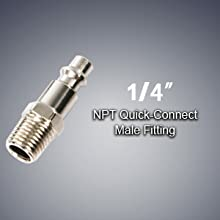 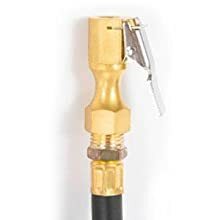 Upgraded heavy duty brass air chuck make it easier locking onto stem valves - No air leakage. 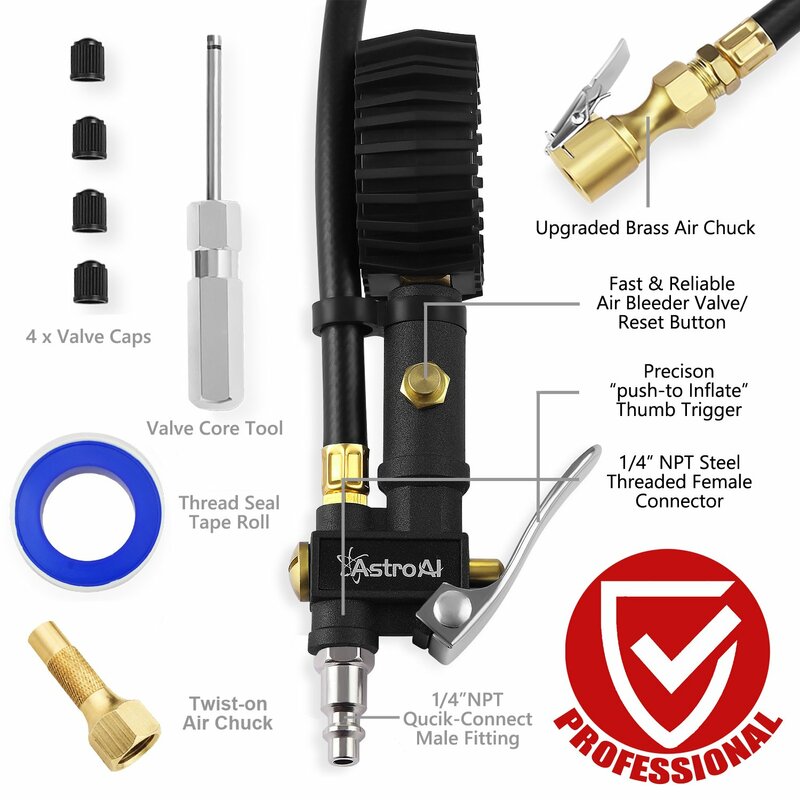 Twist-on air chuck: screws onto valve stem to enable one hand operation.